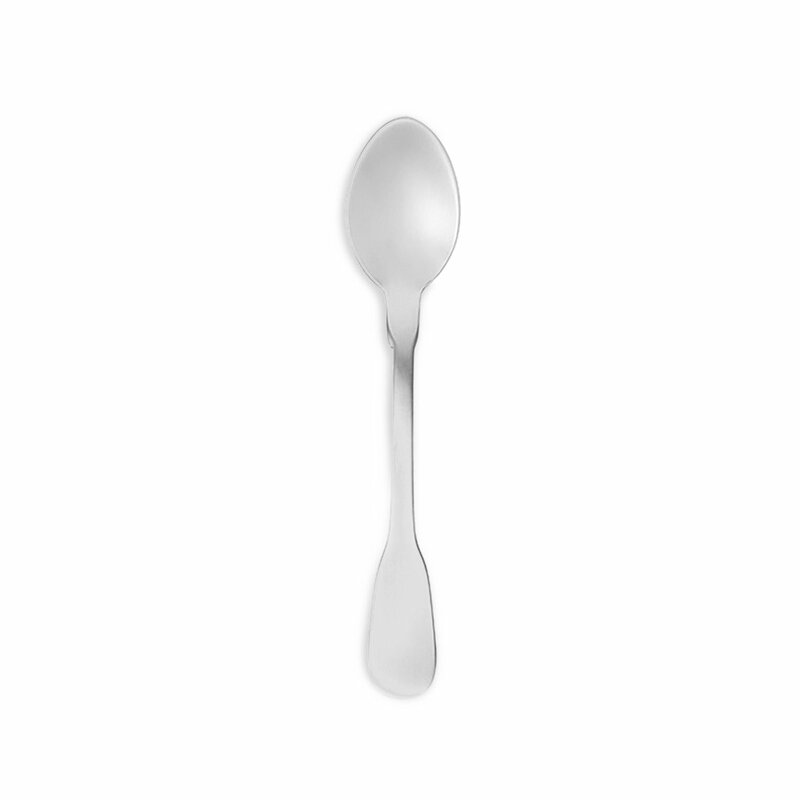 To complete the Classic cutlery service, Bitossi Home offers this serving of 12 teaspoons. 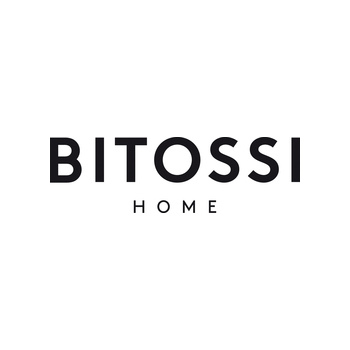 The Classic service offered by the Bitossi brand, a symbol of Made in Italy excellence, stands out for its practicality and elegance, which go hand in hand in a service with classic lines with refined and exclusive finishes. The Classic service is made of stainless steel and is dishwasher safe.